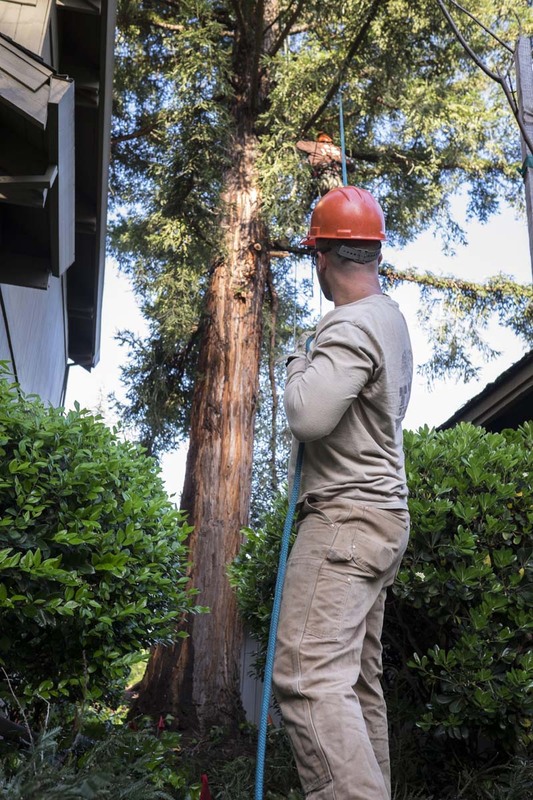 A comprehensive list of the commercial tree services we offer. Titan Tree Service offers a variety of services to help our commercial clients maintain beautiful, healthy trees and shrubs. We are passionate about commercial tree care for your business or commercial locations. 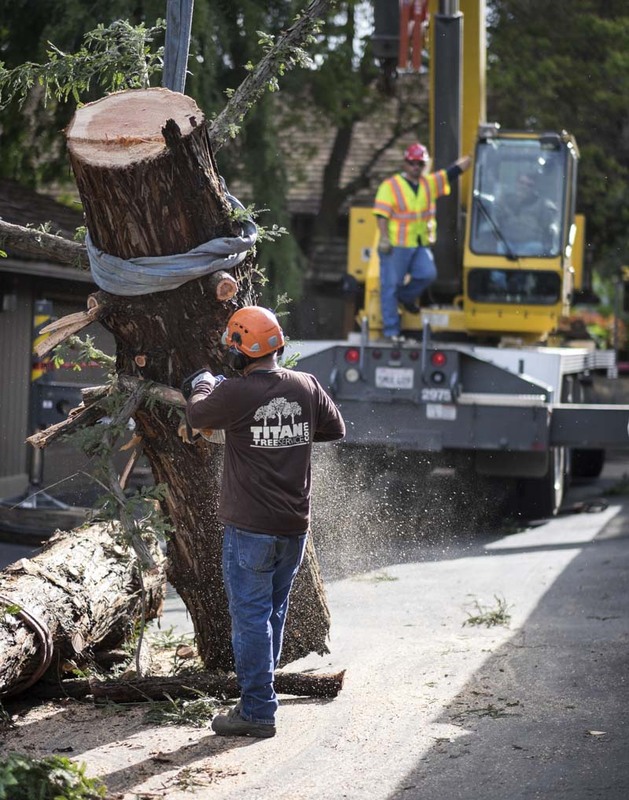 With over 30 years of experience, we will help your business prioritize its tree care needs and develop a comprehensive, cost-effective plan to effectively maintain your trees. The team at Titan Tree Service takes pride in leaving your location neat and clean. All debris, chips, and brush are removed from the work site. We'll leave your business or commercial location neat and tidy. Interested In Commercial Tree Care?